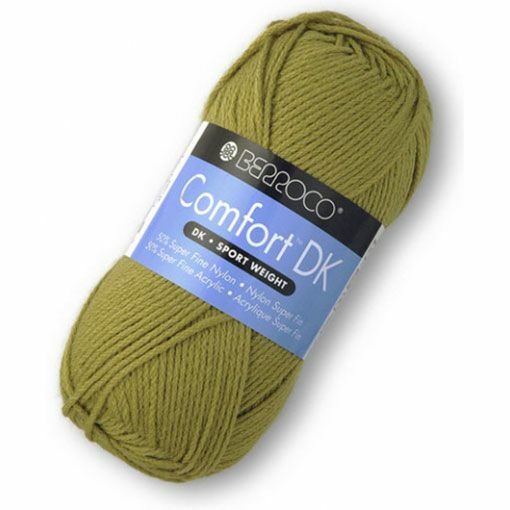 Berroco Comfort DK is a fine blend of nylon and acrylic spun together to create a machine washable non-wool option for a variety of projects. An ideal yarn choice for baby and child, this affordable sport to dk weight yarn is available in an array of bright and cheerful colors. 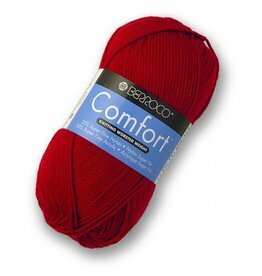 Berroco Comfort is a great option for projects that must meet the easy to care for requirement. 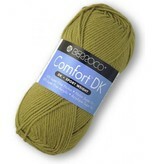 Comfort is a worsted weight machine washable and dryable blend of acrylic and nylon. 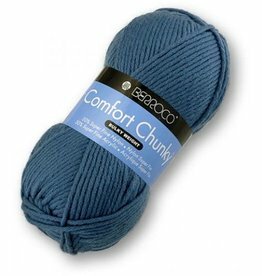 Berroco Comfort Chunky is a machine washable and dryable, bulky weight, non-wool fiber blend that will fly off the needles perfect for last minute gifts. 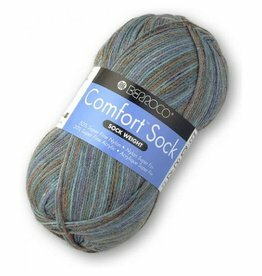 Berroco Comfort Sock is a great way to give sock knitting a try. One ball makes a pair of socks that are completely machine washable and dryable.